1xBet will be associated with Africa’s most prestigious football competitions after striking an official sponsorship deal with the Confédération Africaine de Football (CAF). 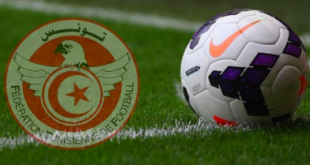 The partnership will see 1xBet sponsor CAF’s main events across Africa including both club tournaments – CAF Champions League, CAF Confederation Cup, CAF Super Cup – and the governing body’s flagship tournament, the Africa Cup of Nations (AFCON). 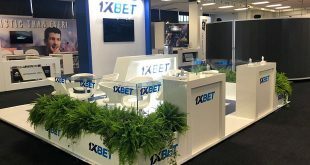 1xBet will activate its sponsorship on CAF’s official digital platforms and within the official stadiums across the competitions. Branding will be integrated on the CAF website, social media, LED panels and 3D carpets, as well as on the interview areas and reserve benches. 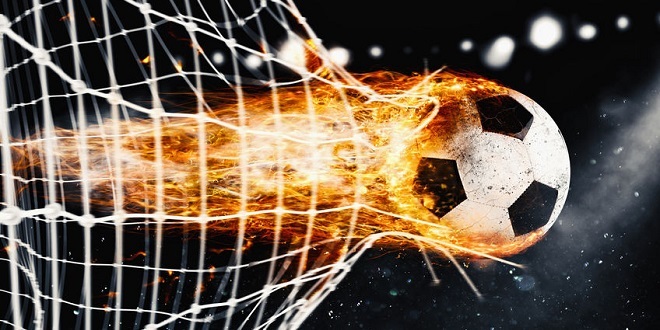 Ahmad Ahmad, CAF President, commented: “1xBet, a fast-growing company, has changed the image of online betting, just as CAF has also started this change in African football.